Operating from our office in the heart of Meribel les Allues, Ski Blanc is firmly established as one of the leading local chalet companies. With 25 years of experience you can put your trust in us. 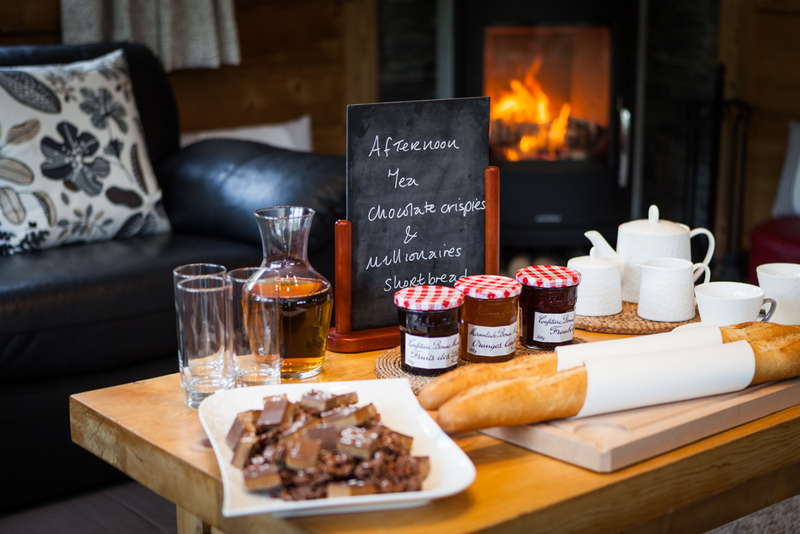 We have been welcoming holidaymakers to the village and providing that quintessential ski chalet holiday experience. The word ‘Chalet’ is derived from the French Chasel meaning ‘Farmstead’ and it is this warm, ‘homely’ style welcome that we deliver. WHAT DO SKI BLANC OFFER? Our 6 chalets are handpicked for their superb location close to the ski lift. Offering ease of access to the world class 3 Valleys resort with over 600km of pisted runs for you to explore. Combined with the location, you will enjoy a perfect combination of home comfort with that dash of indulgence so deserved after a day on the slopes. All of our chalets have hot tubs and a roaring log fire. We provide a delicious menu of tasty and appetizing food, freshly prepared in your chalet by our carefully chosen staff. WHY CHOOSE SKI BLANC FOR YOUR SKI CHALET HOLIDAY IN MERIBEL? We provide good quality accommodation at very reasonable prices in a high altitude resort which offers fantastic skiing. We are proud of our record and the high numbers of returning guests we welcome back season after season are testament to that. Our attention to detail is unsurpassed, throughout the booking process we will answer all queries personally and guide you through the decision making process. We appreciate that booking a ski holiday can sometimes prove more demanding than expected and we can take some of that stress away. You will find us easy to get hold of, responsive and knowledgeable. In short, we offer everything you need to organise a successful ski holiday. We are located in the outstanding ski resort of Meribel Les Allues, in the heart of the 3 valleys, the largest, and quite simply the best interconnected ski area in the world. 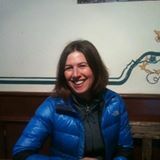 Janey Tonkinson & the Ski Blanc team.